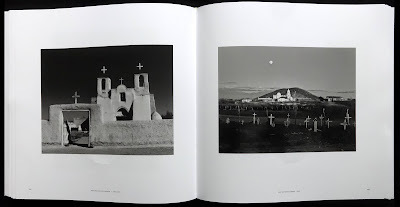 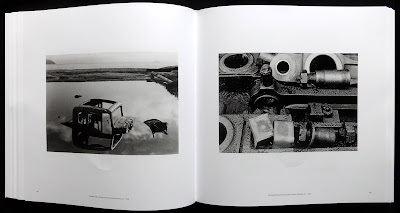 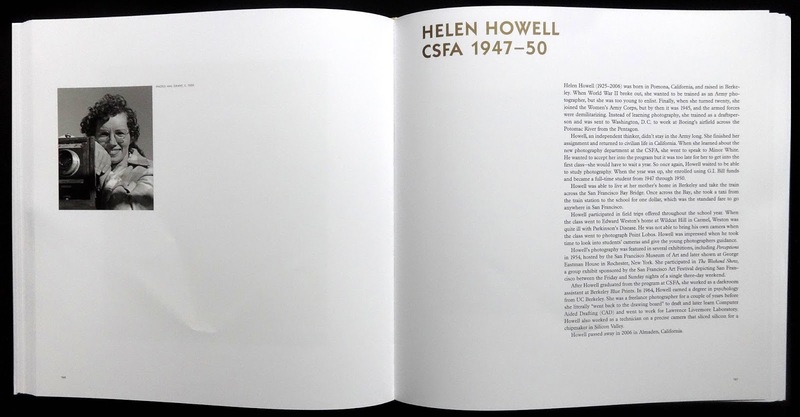 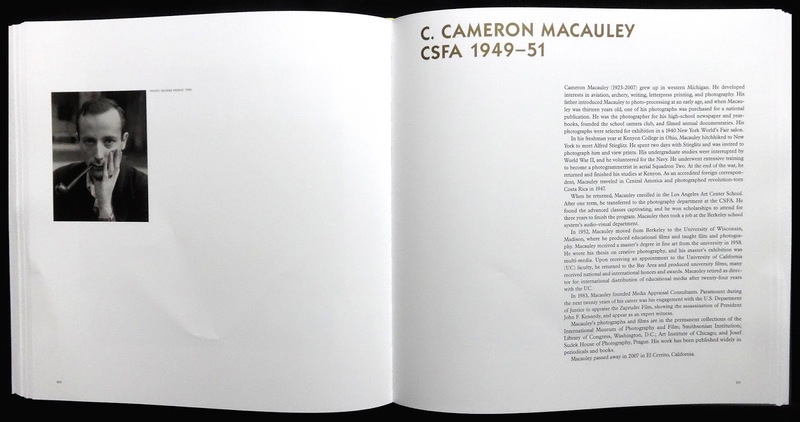 I thought this was a quite remarkable book of photos taken by thirty-five photographers who enrolled in the California School of Fine Art but look who instructed them: Ansel Adams; Minor White; Edward Weston; Dorothea Lange; Imogen Cunningham; Lisette Model among others. 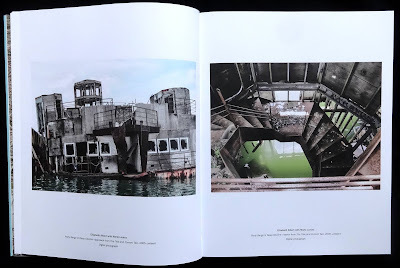 With inspiration from these artists perhaps it's not surprising that the photos in the book all have something extra that lifts them above the ordinary. The school opened its doors on 1945 under the direction of Douglas MacAgy (at the surprisingly young age of thirty-two) with the fine art section employing local artists as tutors. 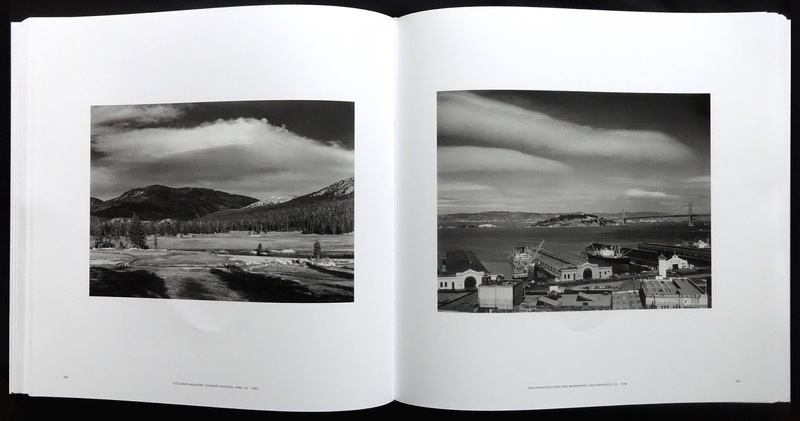 The photographic section opened in late 1945 with Ansel Adams using his Zone System as the essential part of the curriculum. 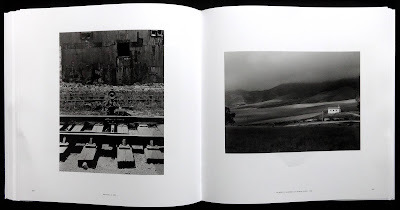 I think it's worth saying that the courses were open to advanced amateurs and professional photographers, the 'students' were in fact adults in their twenties or older. 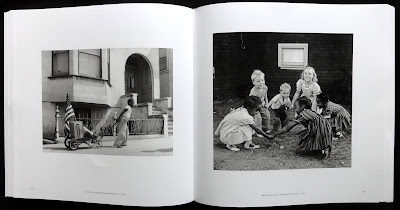 An interesting exception was Stephen Goldstine, who at fourteen, joined an introductory course in 1951 taught by Minor White. 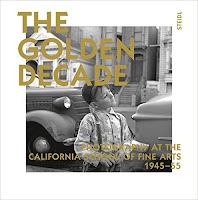 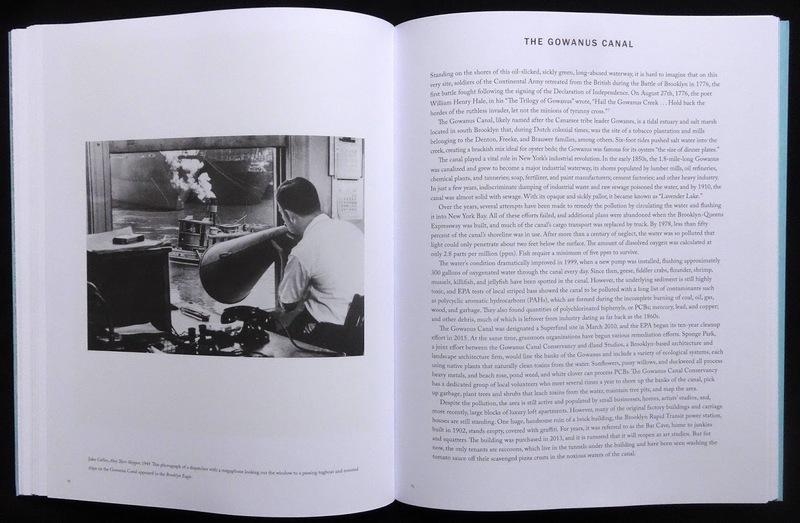 A significant number of adults who took the photographic course did so under the GI Bill and with declining enrolments into the fifties the school changed from art focused courses to ones concentrating on commercial art, so the golden decade in the book's title ended in 1955. 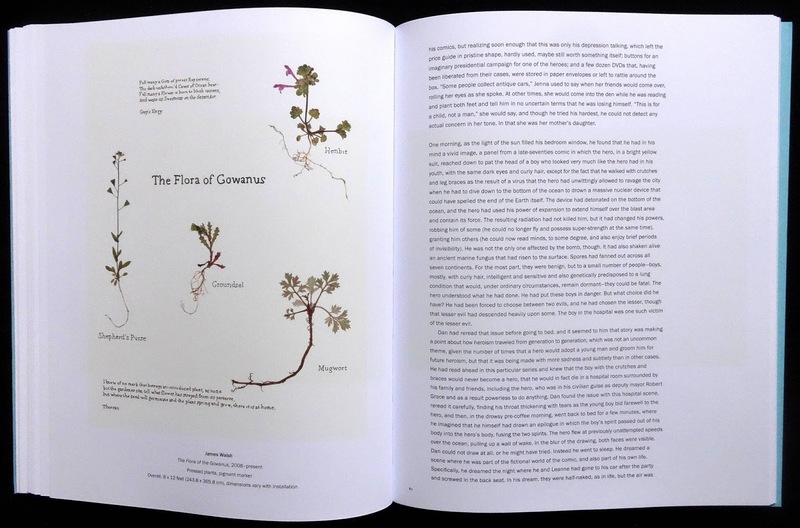 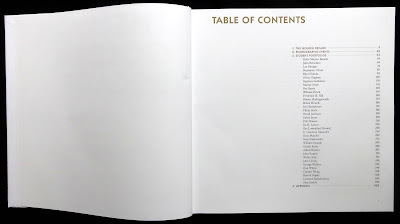 The essence of the book are mini-portfolios for the thirty-five photographers, each gets a page biography (including a photo)followed by a selection of between five and ten examples of their work, not all of these were taken while they were taking the photo course. 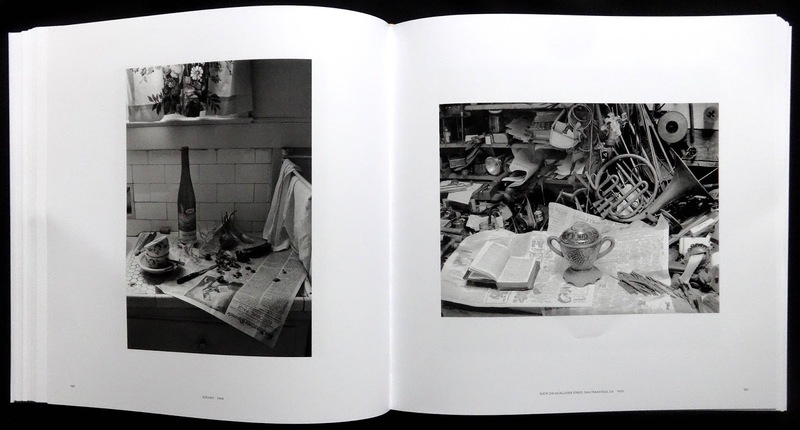 The images include landscapes, nature, still life, portraits, interiors and plenty of commonplace street scenes. 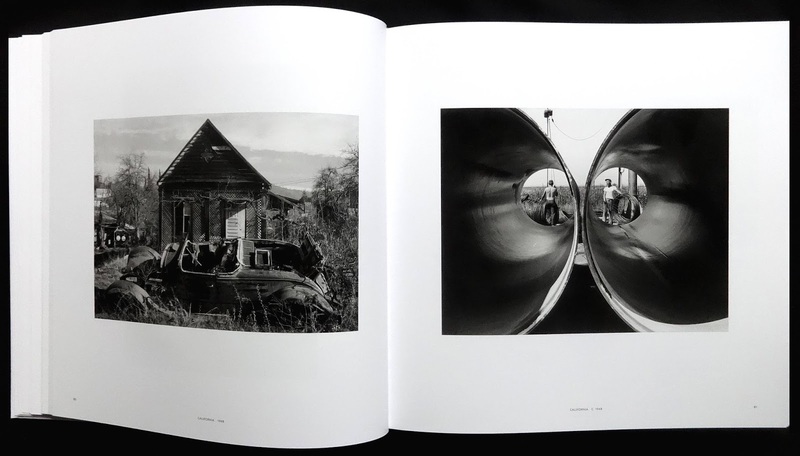 What I particularly liked about the photos was their natural framing of the subject, images that seem just right when you look at them. 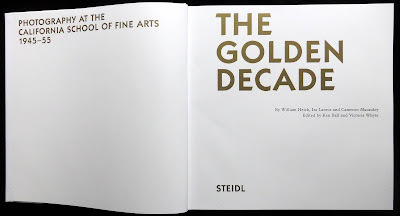 Before the portfolios there are fifty-one pages with a description of the origins of the school and some short essays by students reflecting on the courses and the tutors. 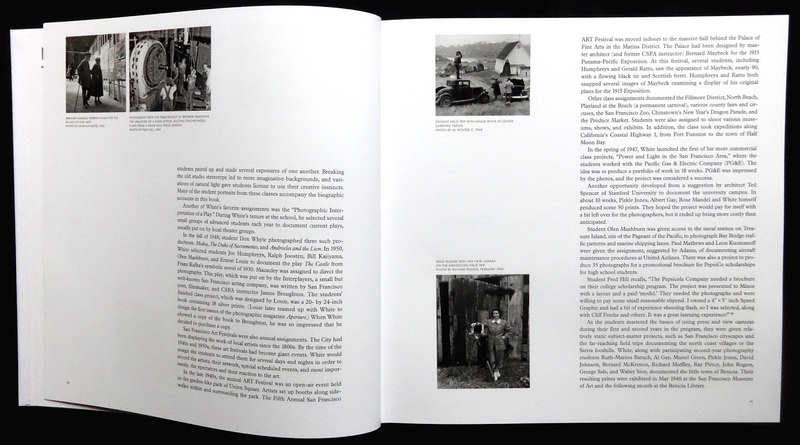 Three back pages lists all those who took the photo course between 1945 and 1955. 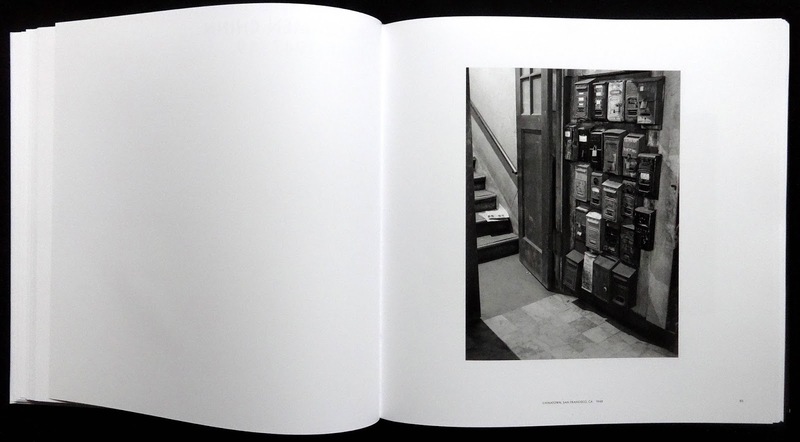 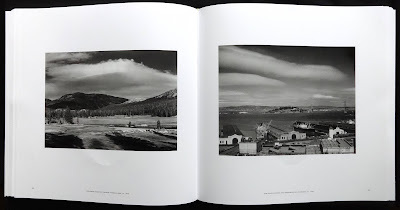 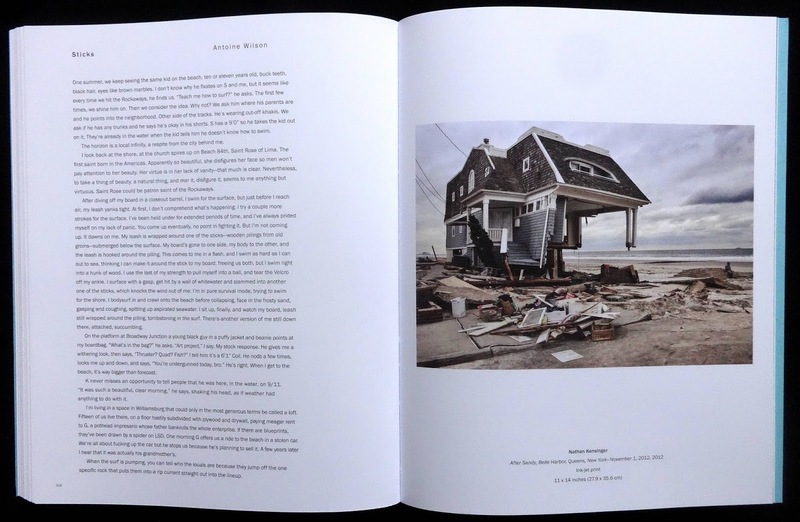 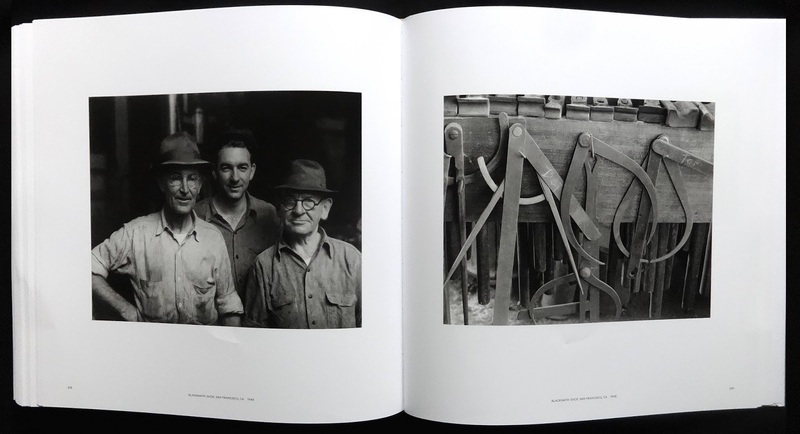 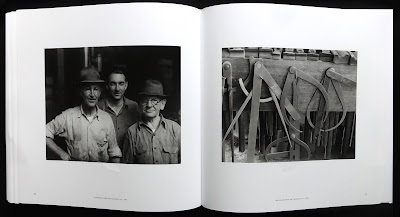 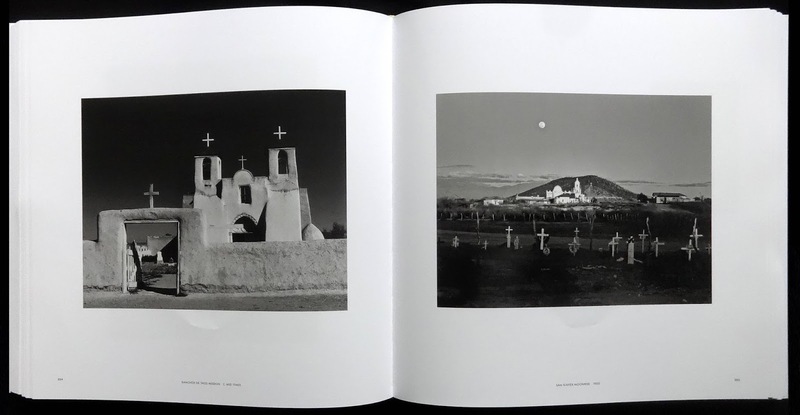 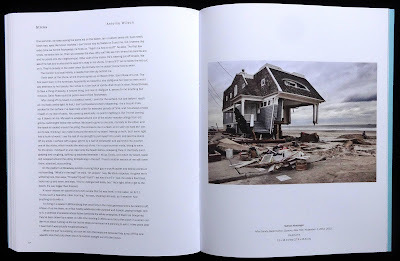 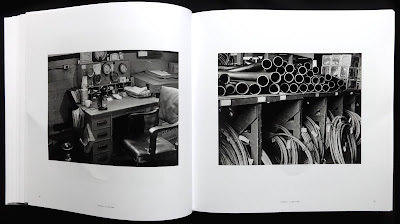 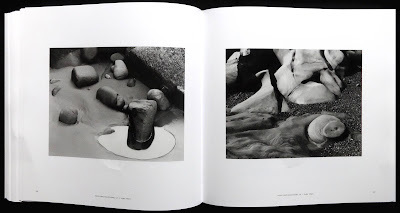 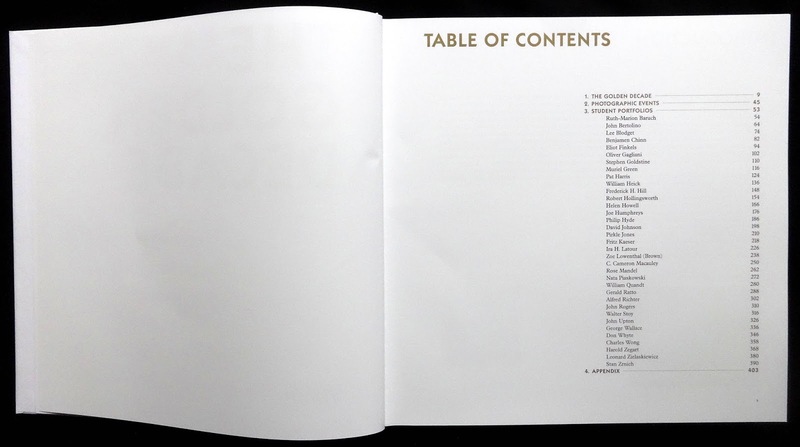 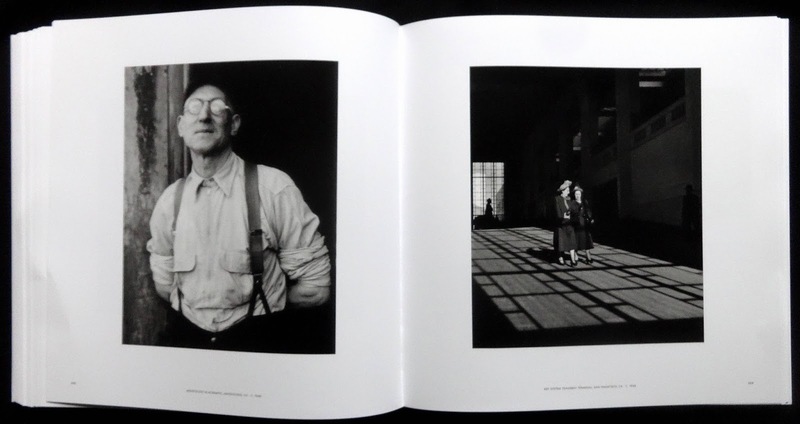 Steidl have done their usual superb production with the 375 photos one to a page with generous margins and printed as 175 screen tritones on excellent thick matt art paper making a book of substantial contents and weight. 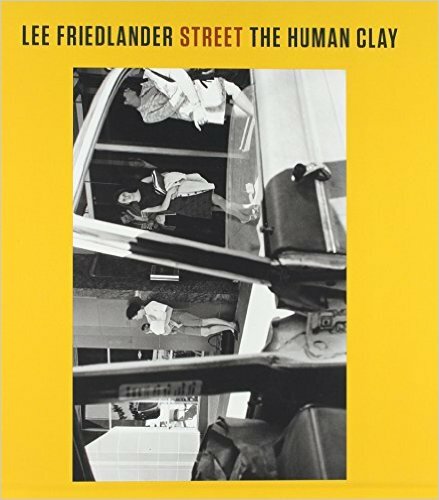 On the book's spine it says 'The human clay -- Volume 3' with no other reference anywhere about volume one or two. 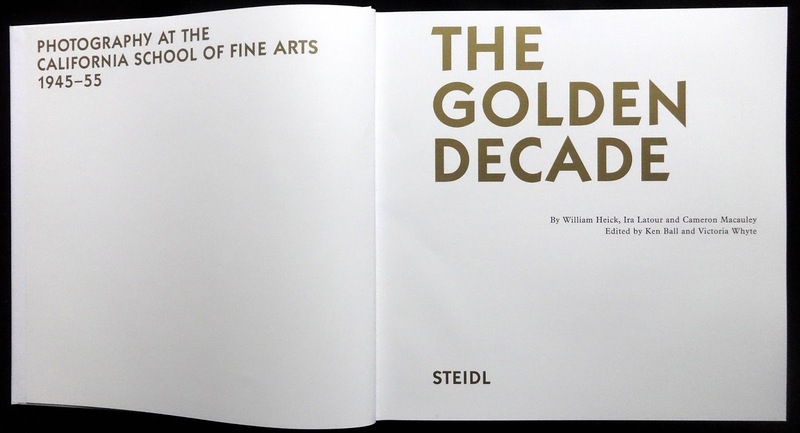 It is in fact a series of six titles to be released over the next two years. 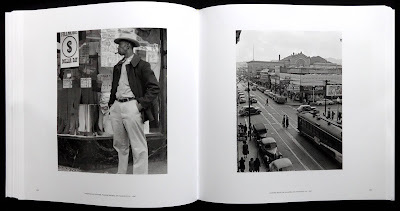 Volume one was portraits (2015) two was children (2015) and this third one has 208 photos of street photography taken from 1959 to 2015 in twenty cities. 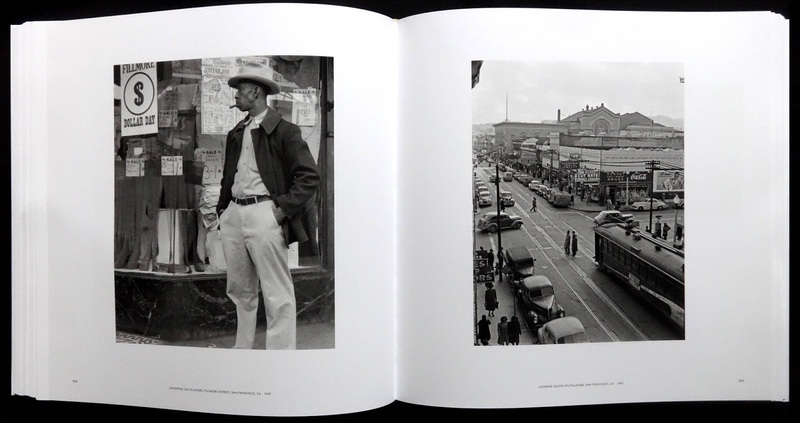 These excellent street photos are familiar territory for Friedlander. 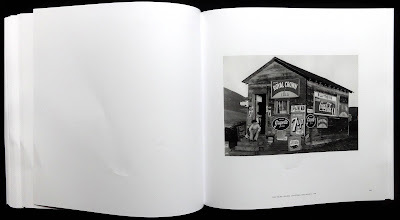 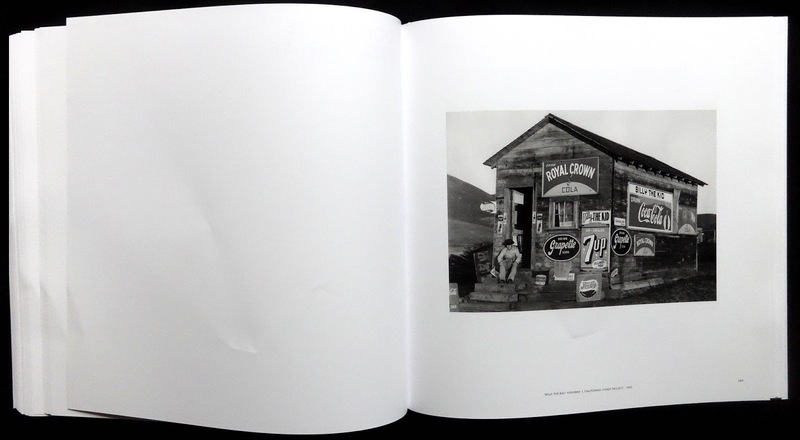 In his 2004 book 'Sticks & Stones' he playfully created all manner of shapes and pictures within pictures just by using street furniture, vehicles and buildings, layering them from front to back. 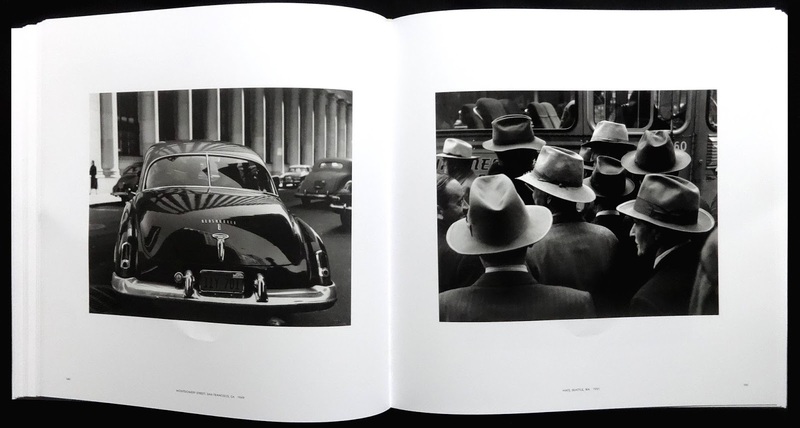 In this book it's mostly people that tend to be up front (and big) with street furniture and buildings providing the middle and back. 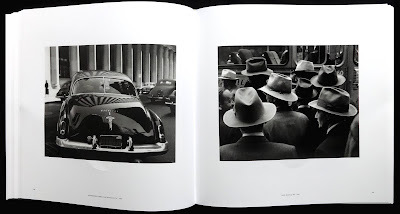 I thought the best photos are those that have the frame full of people going in different directions, as on a busy city street corner. 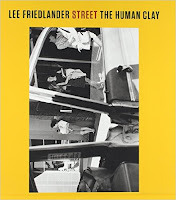 Friedlander takes advantage of anything that'll give him extra credence, like using a van's side mirror to create a picture in a picture, reflections in shop windows, inside looking out or outside looking in, pedestrians shot through a car's windscreen, patterns created by posters on supermarket windows. 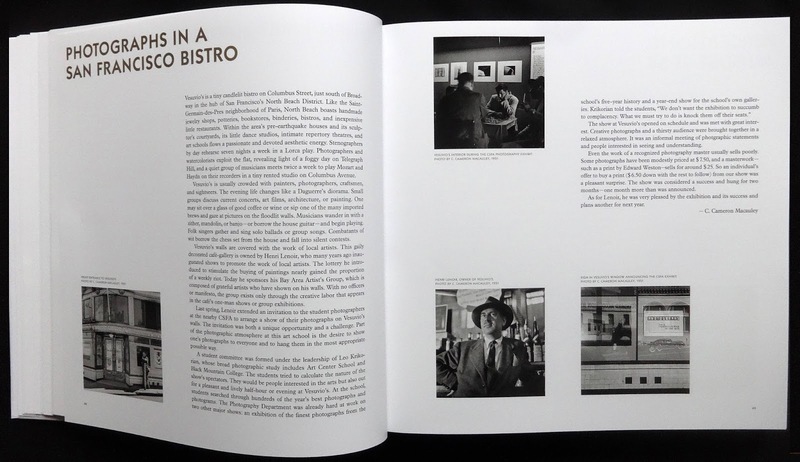 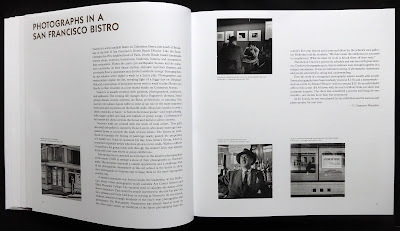 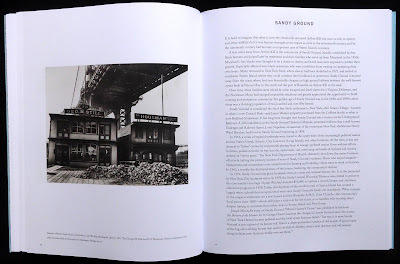 The format is one photo a page (plus a caption for city and year) with several spreads having two similar images, people on street phones, blind beggars, teenage boys with girlfriends, street musicians, eating in a reastaurant shot through the window. 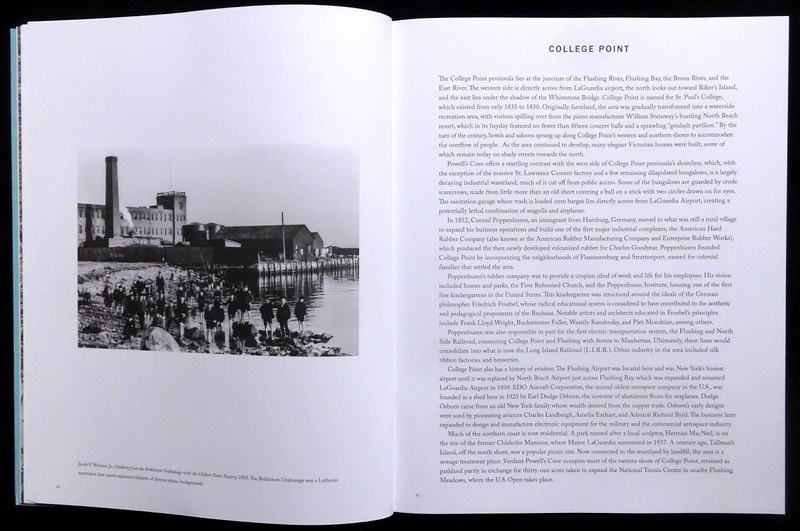 The last twenty-four pages feature protest marches and bystanders watching. 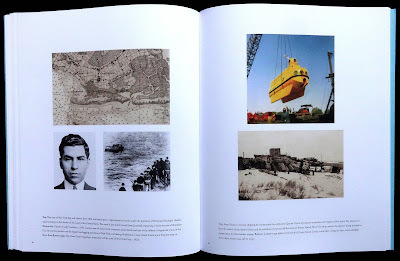 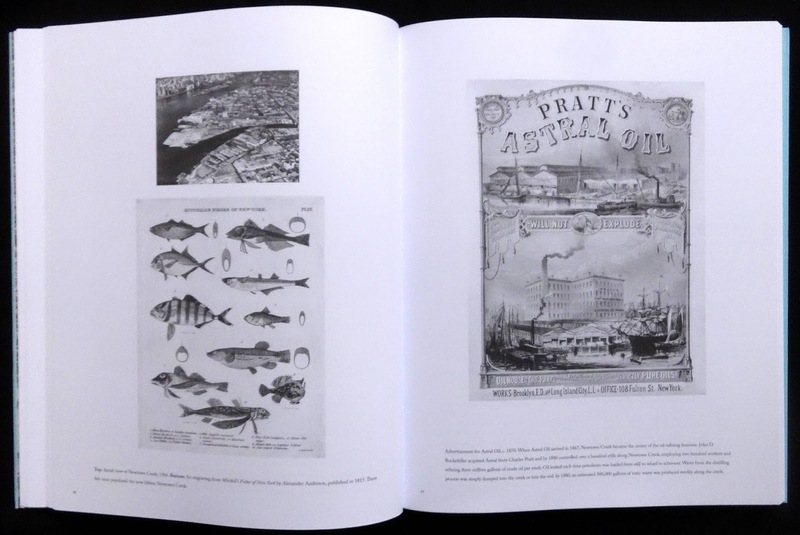 As with other Friedlander books he gets the usual professionals to produces the perfect book: design by Katy Homans; mono seperations by Thomas Palmer; Danny Frank supervised the printing (with an impressivel fine screen -- possible three hundred) at Medidian, Rhode Island. 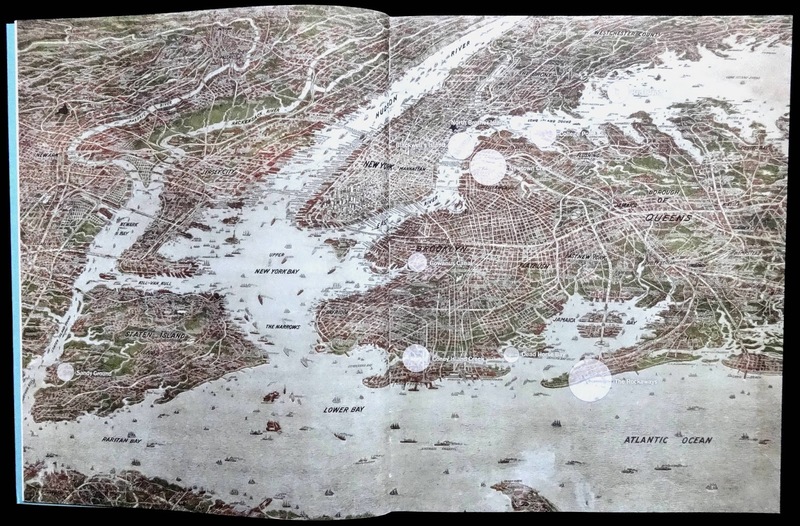 Geology was kind to New York because the waterfront provided plenty of inlets and islands to accommodate facilities that kept the city ticking over in past decades. 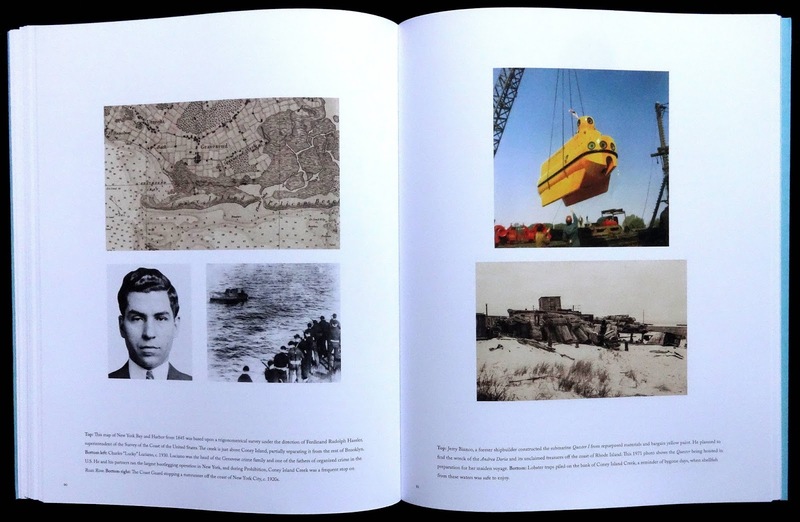 Elizabeth Albert's book historically looks at ten places that reveal an intriguing amount of human activity. 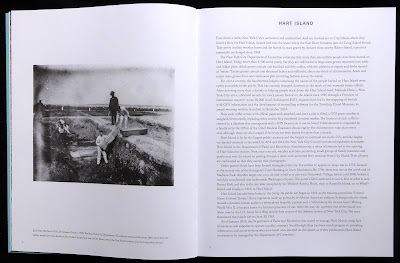 Islands in particular were taken advantage of by the city authorities. A prison was built on Blackwell's Island (now Roosevelt) in 1832, later various hospitals and facilities for the insane were also built. The unclaimed dead ended up at Hart Island, the cities Department of Corrections estimates that more than a million bodies are buried there. 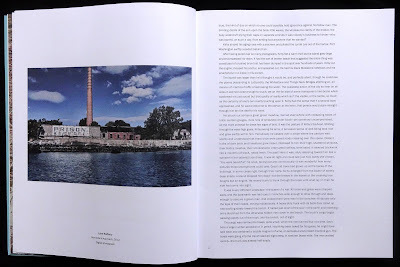 A photo from 2012 shows the still standing remains of a prison. 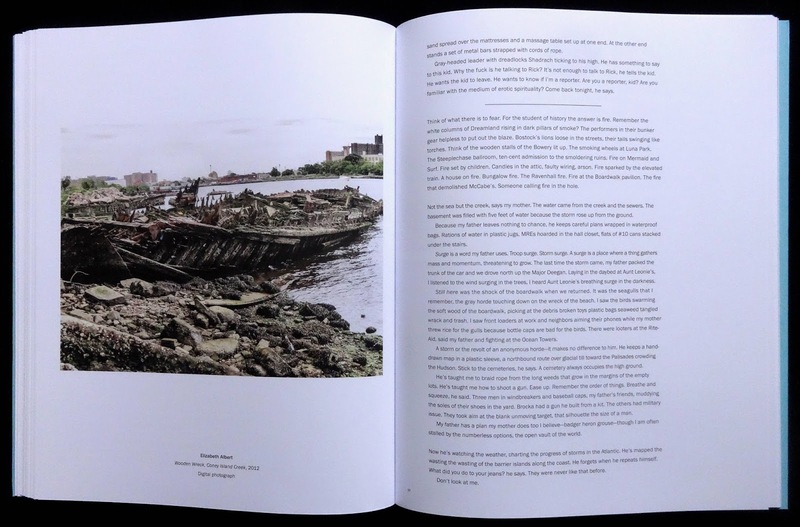 North Brother Island had a hospital for infectious diseases in the early years of the last century, later it was used as a rehabilitation center for drug addicts but finally abandoned by the city in 1963. 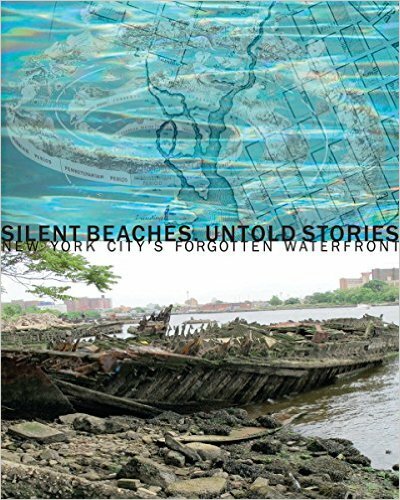 Non-island locations include Sandy Ground on Staten Island which was the home of black farmers and oystermen (displaced from Maryland in the 1850s where they were forbidden from owning boats). 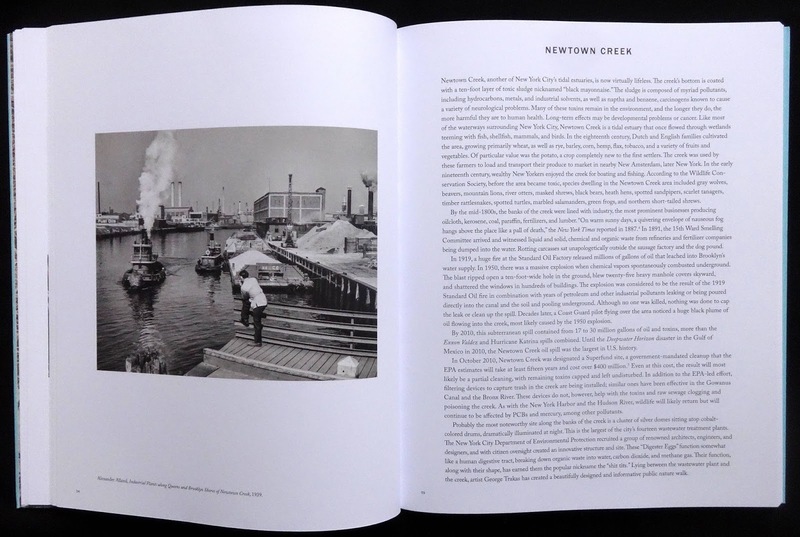 The Gowanus Canal is a badly constructed 1.8 mile long waterway in Brooklyn, it has no locks and the builders hoped two tides a day would clean the water...it didn't. 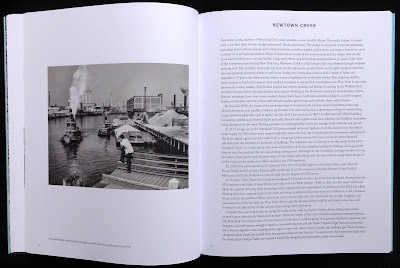 By 1910 the canal was almost solid with industrial waste and sewage and it remained polluted right up to recent years. A ten-year clean up began in 2015. 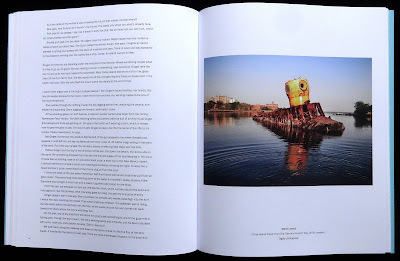 Coney Island Creek (originally an island) is another of New York's incredibly polluted waterways and also heavy with marine litter, including Jerry Bianco's handmade Questar 1 submarine and originally painted yellow (what else) but a storm tore it from its moorings and dumped it in mud away from the shore. 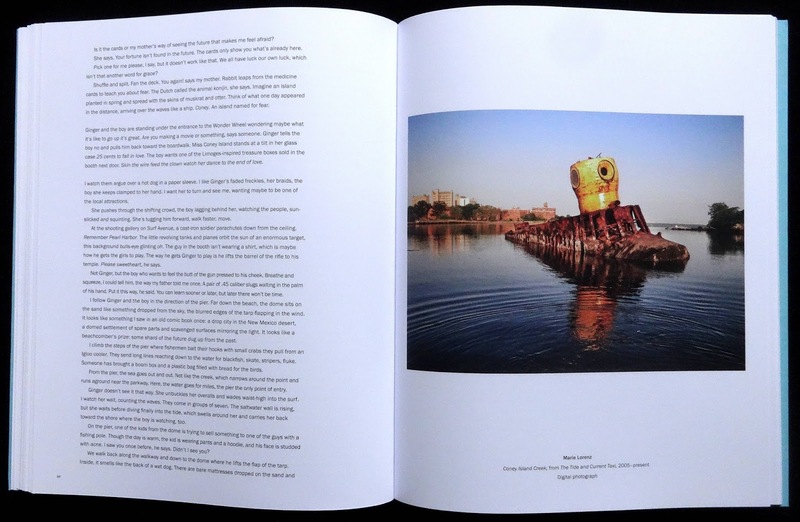 Page ninety-one has a lovely color photo, from 1971, of the sub being lifted by a crane ready for her maiden voyage. 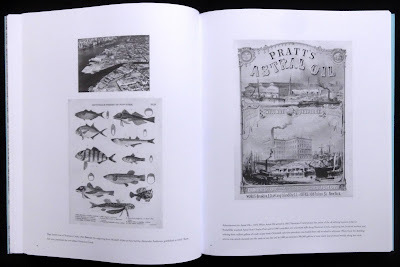 Dead Horse Bay was just that, a place where animals were rendered from 1860 to the 1930s. 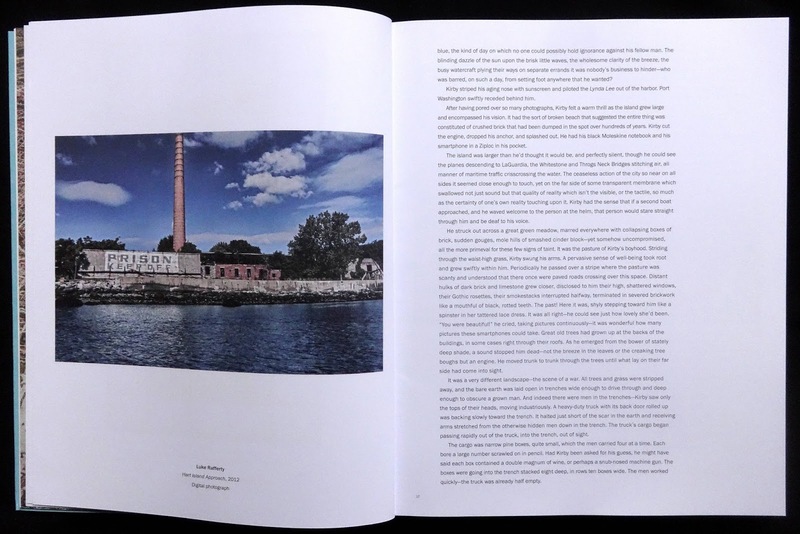 Later it was used as a landfill until 1953. 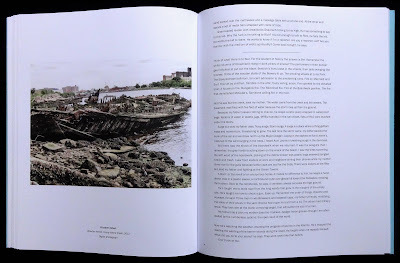 Interestingly this has now been breeched by the tides and the shore is littered with a changing collection of household rubbish and animal bones. 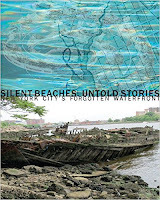 The author makes the ten locations come alive with her copy as well essays from other writers. 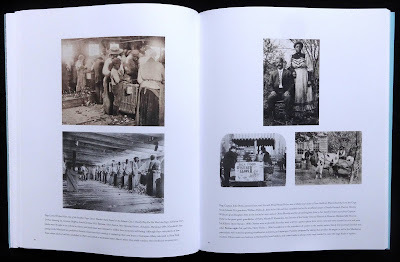 Old photos, graphics and contemporary photos provide the visual interest. Incidentally if you use the Bing maps Bird's eye view option you can see some of the ruins of buildings mentioned in the text and photos.